a shore-ship mobile network service for all of marine families such as seaman, family, friends, related companies, institutes, organizations. Talk(Chat) Service helps you to send/ receive talk message (chat) with anybody wherever you are at shore or at ship. 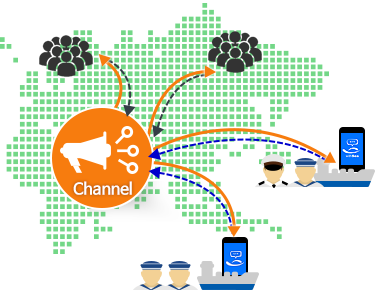 Channel Service helps you to send group messages to hundreds, thousands of members belonging to your organization at the same time, quickly, simply then Receive their replies. 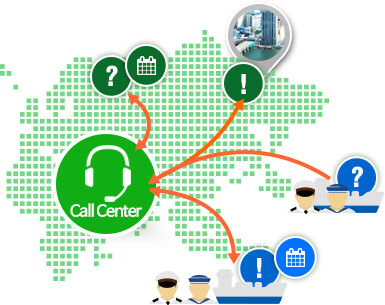 Call Center Service helps you to open your own “Call Center” connected by shore and ship directly. Wherever your clients are at ship or shore quickly, simply, in time. Smart Voyage Service offers ship smart management, smart log book, smart inspection (Safety/PSC), smart analysis (Fuel, Engine etc). For Every Seaman & Family! 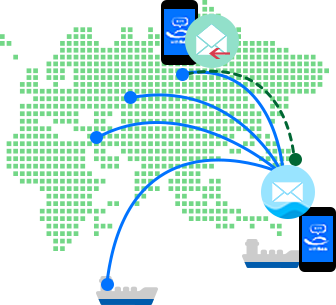 Withsea helps you to make an easy communication channel quickly. Withsea always serves our best service to make better communication channel for our Seaman, Family! a shore-ship mobile Talk (Chat) service is for all of marine families such as seaman, family, friends, related companies, institutes, organizations. No Need Satellite Comm. Free Talk(Chat) service by WiFi in ship ! to your many friends at the same time! Send Company Notice to Colleagues at shore/ship. Collect individual opinions from your friends. 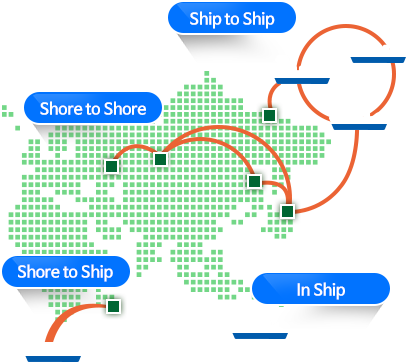 Withsea makes simple your business communication at shore/ ship! More convenient than satellite phone, satellite email, satellite Fax. Confirmation by Satellite Phone after email to ship, and Transfer the message to PIC, and then Countermeasure etc. 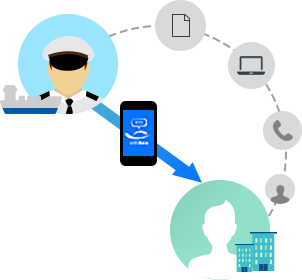 Take Off all burdens…Withsea makes you communicate with PIC directly. Saving Satellite Comm. cost (1 Min.for Sate.Phone = 50 ~ 150 of Talk service.. Please operate your Call Center …. Quick countermeasure about A/S cases. Simple Trouble Shooting without onboard ship. How to communicate with your clients & ships now? Any burdens to use satellite email, satellite Fax, satellite phone…? Register “ Partner Account” then Appoint Call Receiver. Client’s Request shall be arrived at your smart phone regardless of shore and ship. Communicate with your clients quickly, simply, in time. 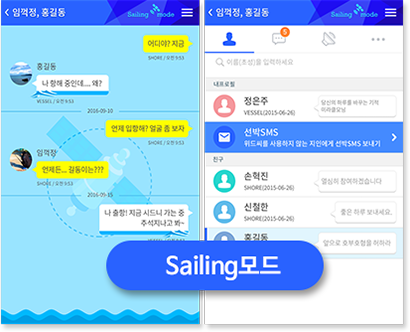 Withsea Channel Service helps organizations to send group news, useful information to seaman, family at the same time! How to send group message to seaman, family at shore/ ship? How to communicate so far? Slow, Burden, No Confirmation of reception Yes or No! belonging to your organization at the same time, quickly, simply then Receive their replies. 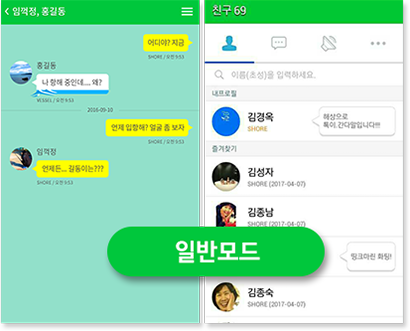 Friend List Control/ Group message and sending simply. Quick Confirmation of reception Yes or No. Individual opinions and replies by return. Replying further idea about their replies by return. Easy Service to use anytime, anywhere. Wherever you are at shore or ship via just only your smart phone. 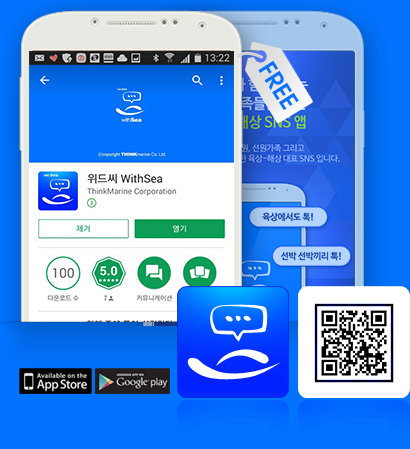 Just only Withsea APP. is enough to cover “shore to ship”, “ship to ship”, “in the same ship” as well as “shore to shore”. 4S Service : Shore↔Shore, Ship↔Shore, Ship↔Ship, In ship. “Call Center” makes easy way to give better service to company & ship. 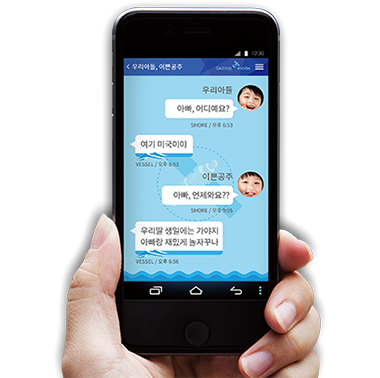 “Channel” gives quick communication with seaman family, their societies. Group message to shore/ ship quickly. Research & Collect Opinions by return. Withsea is FREE service. Please download it at App. market ! If not available to use free internet or free mobile easily at your ship, Please install a Withsea SetTopBox without delay, It will help you to use Withsea mobile service with satellite cost saving significantly. Please download it at App. market ! 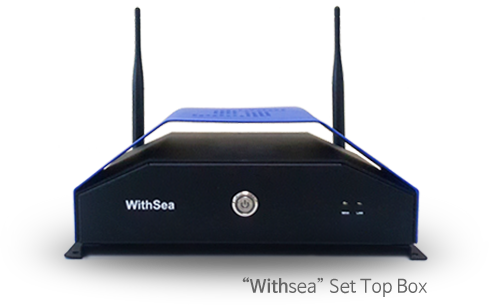 Free internet or free mobile condition ship : Please use Withsea without Withsea SetTopBox . Otherwise, please install a Withsea SetTopBox without delay, it will help you to use Withsea mobile service with satellite cost saving significantly. Withsea SetTopBox is a connected with vessel satellite equipment (FBB, M2M etc). Withsea SetTopBox helps to reduce satellite transaction data significantly. Available to send 1,000 text messages by only 1MB. Cost saving effect comparing to satellite phone, satellite Fax, satellite phone text message. Withsea SetTopBox has perfect Firewall, Wireless AP, Automatic reset system.